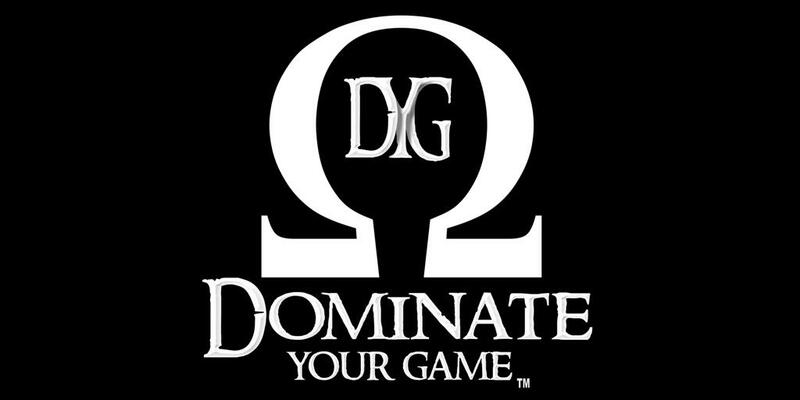 Dominate Your Game is now offering personalized nutrition programs virtually! Which means you can be anywhere in the world and still benefit from the personalized one-on-one service of our highly qualified Sports Dietitians. These virtual consults can be done via phone, email, video chat, or a combination of the three. Review of current nutrition practices, supplementation, medical concerns, medications, etc.